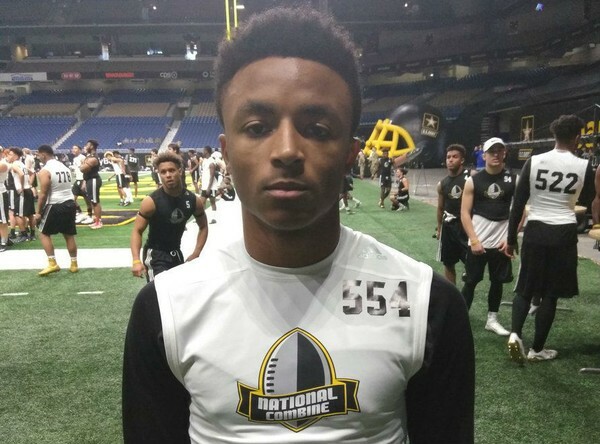 Back on January 24th, UMass offered to Donovan Bunch, a 5-10 162 pound CB from Atco, NJ. This article from January of 2018 features Bunch. Bunch has eleven offers including just about everybody in the Northeast including BC, Syracuse, Temple, Rutgers and Buffalo.